Take a step into this sparkling estate home in North Upland to discover a world of fine finishes, dazzling designs, and absolutely amazing luxury amenities. 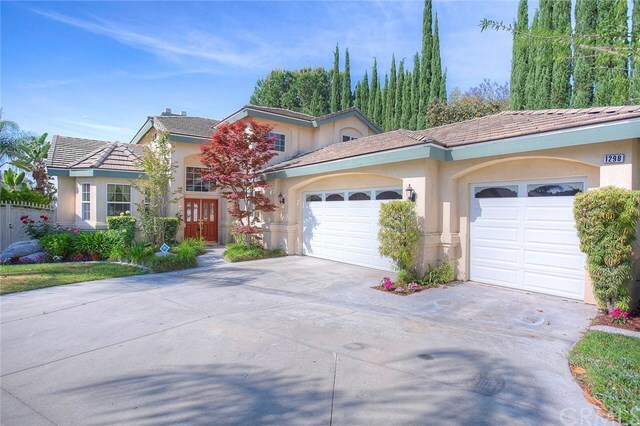 Tucked into a private cul-de-sac setting in the rising foothills of the San Antonio Mountains, 1298 Piedmont Drive is sure to impress and amaze even the most discerning buyers. 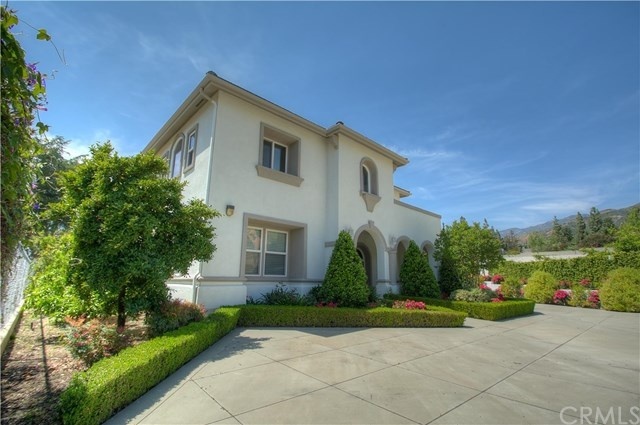 Stunning architectural designs, luxurious home features and amenities, an open floorplan of spacious rooms, and a stunning mountain backdrop make this gorgeous estate home in Upland, CA a truly magnificent find for any luxury buyer.